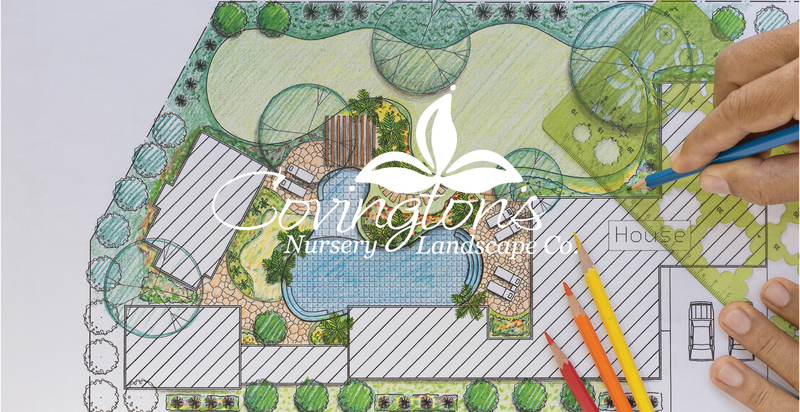 Patricia “Pat” Thompson will most likely be the first voice you hear, upon calling Covington’s to inquire about your landscape endeavor. She is ready to listen to your personal wants and needs, and will then get you paired up with the perfect designer suited to your particular project. 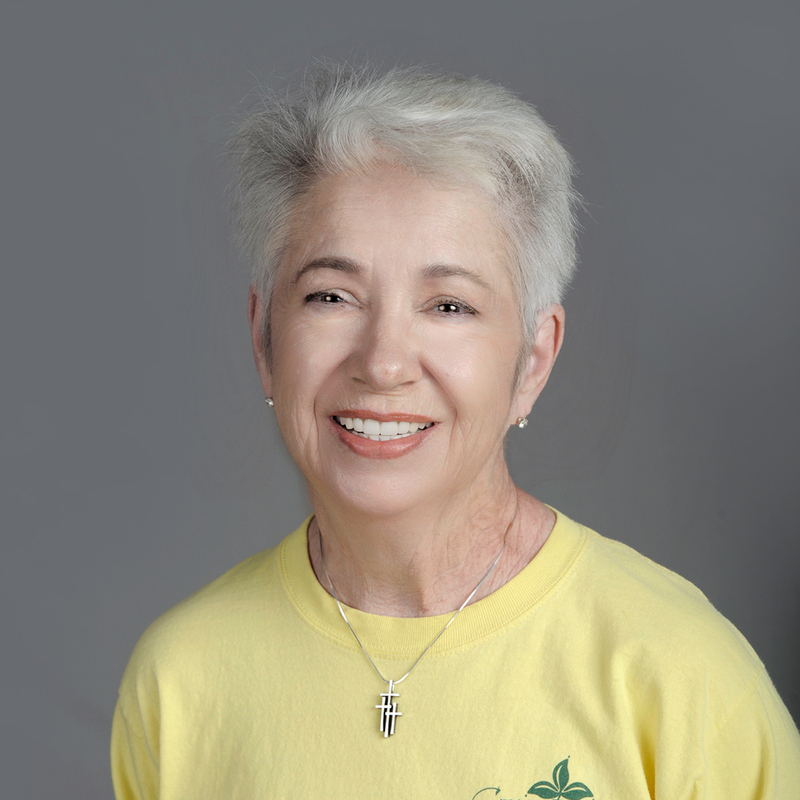 Pat is passionate about gardening, and says that she especially loves “digging in the dirt!”.